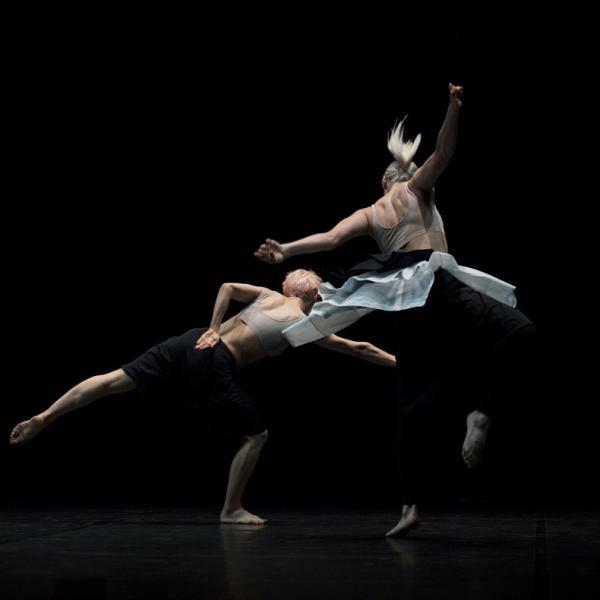 A compact and stripped back version of Autobiography, performed by dancers from Wayne McGregor with a live score by Jlin on stage. Performed without a set, Edits underlines Unsound's role in bringing Jlin and Wayne McGregor together. Paloma Faith’s iconic rain-drenched performance at The Brits features choreography by Wayne McGregor.